It’s no mean feat to be recognized by the most powerful countries in the world and the most influential leaders especially when you are under 30 years old and the son of a peasant and charcoal seller in a remote village in western Ghana. 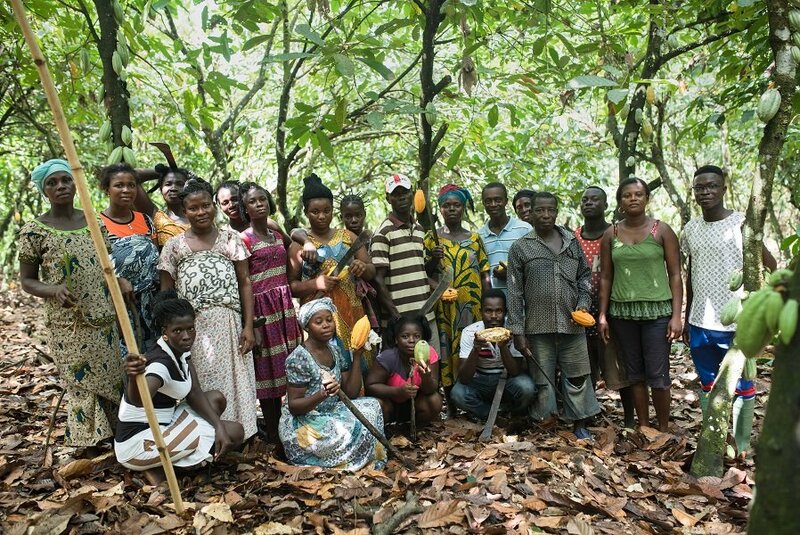 This is the success story of Shadrack Frimpong, the founder and CEO of Cocoa360, an organisation that develops farming communities and facilitates access to education and healthcare through cocoa plantations. With several awards and recognition from Queen Elizabeth II of England (2018 Queen’s Young Leader Award), former UN Secretary-General Kofi Annan, former U.S. President Bill Clinton, the U.S. White House, Ghana’s Jubilee House, Ghana Legacy Honours (2017 Future Award) among many others, Frimpong is still achieving global excellence. Shadrack Frimpong was recently chosen as the recipient of the prestigious Boyer Scholarship which will fund his Masters Degree in Non-Profit Leadership at the University of Pennsylvania and to make him an Honorary member of the First Troop Philadelphia City Cavalry, a unit of the Pennsylvania Army National Guard – the oldest and among the most decorated in the United States. This honour makes Shadrack the second African recipient in the Fund’s 64-year history and the first from West Africa. “I am particularly excited about the scholarship and my goal is to use the skills of discipline and confidence that I will gain during training in the First Troop Philadelphia City Cavalry to equip and position me to become a global leader in healthcare. “I returned to Penn to pursue a Master’s degree in Non-Profit Leadership (NPL) to hone my leadership skills particularly to fine-tune and guide Cocoa360’s strategy. My work with Cocoa360 over the past three years has taught me soft skills such as empathy as well as crucial first-hand lessons in leadership. As the organization continues to grow and expand, it became imperative that I re-position myself for more knowledge and experiences to guide our growth in the years ahead,” Frimpong told Face2Face Africa. The University of Pennsylvania (Penn) in the United States is his alma mater and he enrolled on a full scholarship after his high school education at Opoku Ware School in Kumasi, Ghana, where he graduated with the help of a Ghana Cocoa Board scholarship. 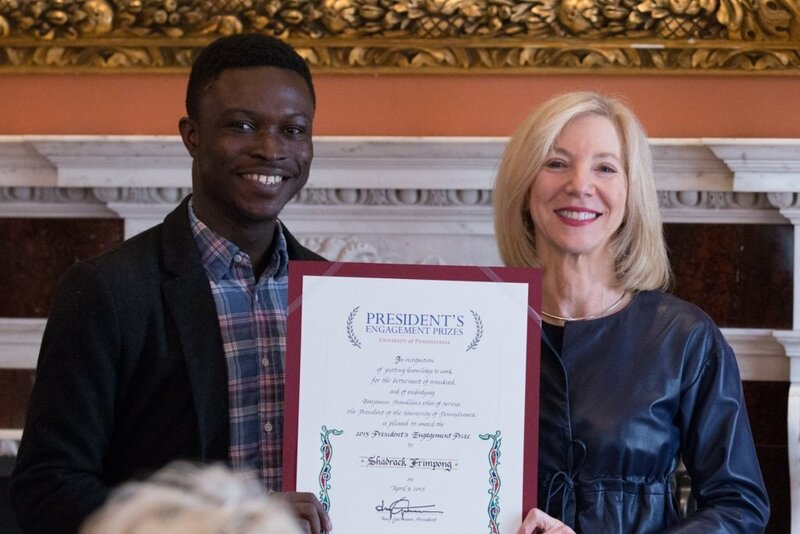 As the first person from his village of Tarkwa Breman to attend and graduate from college, Shadrack Frimpong left Penn in 2015 with a degree in Biology and the prestigious $150,000 President’s Engagement Prize. He is the first black student and one of five in his graduating class to be awarded the prize. He went back to Tarkwa Breman and transformed his Tarkwa Breman Community Alliance nonprofit into Cocoa360 which has developed a model school for girls and a community hospital that is self-sustained by proceeds from a community cocoa farm plantation. “So far, we have enrolled 120 young girls in our tuition-free school. We have 33 staff members (about 95% of whom are local), and directly serve over 30,000 farmers and their families. We have drilled 2 boreholes on our campus, each providing over 4,000 litres of clean water daily. “In less than a year, we have attended to over 2500 patients at our health facility. Annually, we anticipate that about 242 children will be immunized, over 450 babies will be delivered and we will have over 930 malaria clients in care,” he explained. Cocoa360 has over 30 staff members who are based in Ghana and Frimpong is guiding organizational strategy and leading the research and evaluation activities of the organization. “It has taken us a lot of mistakes to finally get to where we are today. To be fair – I would say that a high turnover is inevitable for any organization in the startup phase. However, we have eventually been able to navigate this by setting an organizational culture as a team,” he says of his team. He was quick to add the support they gained from the Tarkwa Breman community which is benefitting from the tuition-free education and subsidized medical care by providing labour on the community-run cocoa farm. 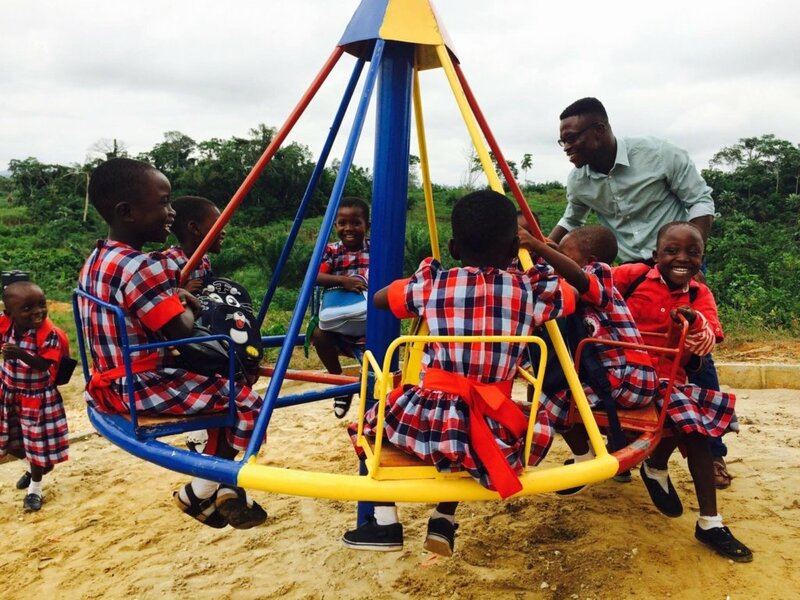 “So far, we have enjoyed the most support from the community – they donated 50 acres of land to help us begin work … Proceeds from the farm are then used to support the school and clinic’s operations,” he added. 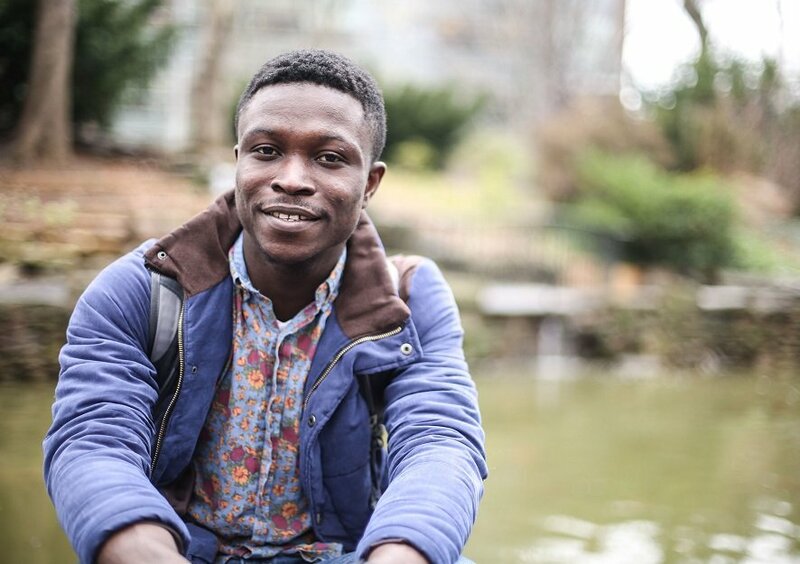 Ghana’s leadership future is secured with people like Shadrack Frimpong who aims to stay in the United States to pursue further advanced degrees and gain work experiences in the field of healthcare and leadership so as to help develop his community and country. As described by the late Ghanaian diplomat and former secretary-general of the United Nations Kofi Annan, Shadrack Frimpong is “an embodiment of youth leadership”.